Anne Eder has been a photographic educator for many years, instructing students from middle school age to retirees, in a variety of educational institutions including middle and high school, university, and independent or community-based venues. In addition, she teaches courses in Interdisciplinary ProjectS. She is a member of both SPE and NCECA. 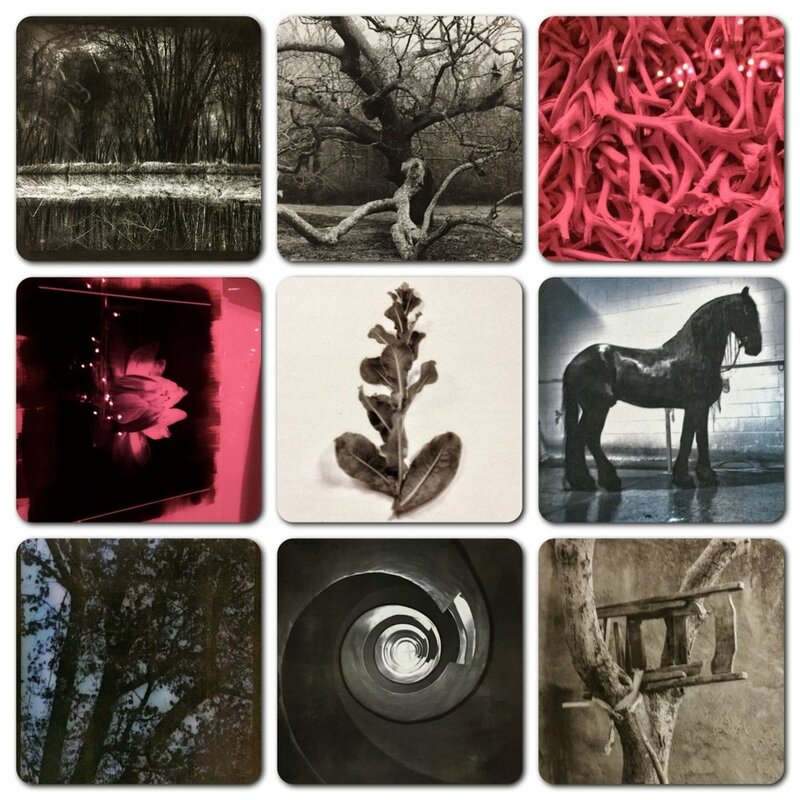 Photo classes, workshops, and private tutorials are offered in traditional silver gelatin and alternatives such as Ziatype, Platinum/palladium, gum bichromate, albumen, and other experimental and physical processes. If you are interested in booking a workshop, mentored hours, or in being notified when courses are offered in your area, please use the Contact Me form and you will receive a prompt response. Mobile workshops for outreach programs and performative photo-based party games are also available---ask about them! Images from Ziatype workshop, Jan. 2017 at Digital Silver Imaging, Belmont, MA. INTERDISCIPLINARY PROJECTS, 8 week summer course Harvard Ceramics Program, currently running. Scheduled again for Summer 2019. BEYOND SILVER GELATIN, Penumbra Foundation, NYC Oct. 6/7, 2018.